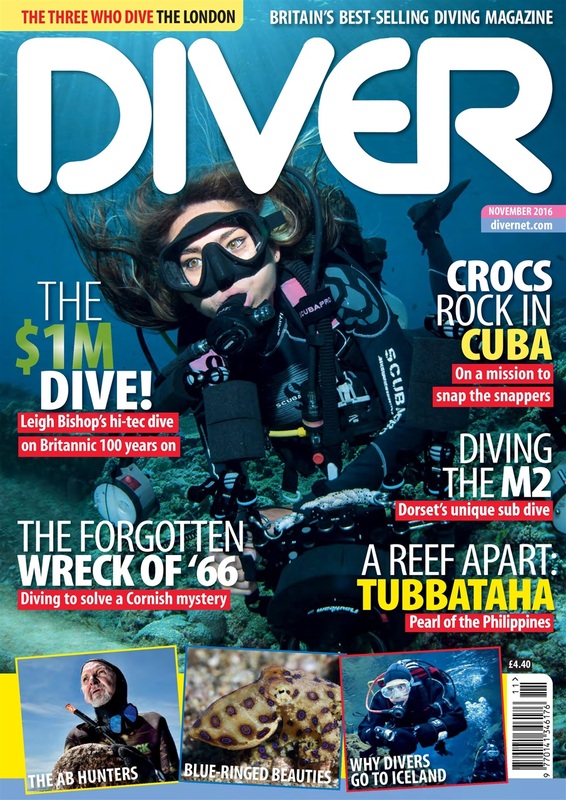 BRITANNIC - The Million-Dollar Dive. 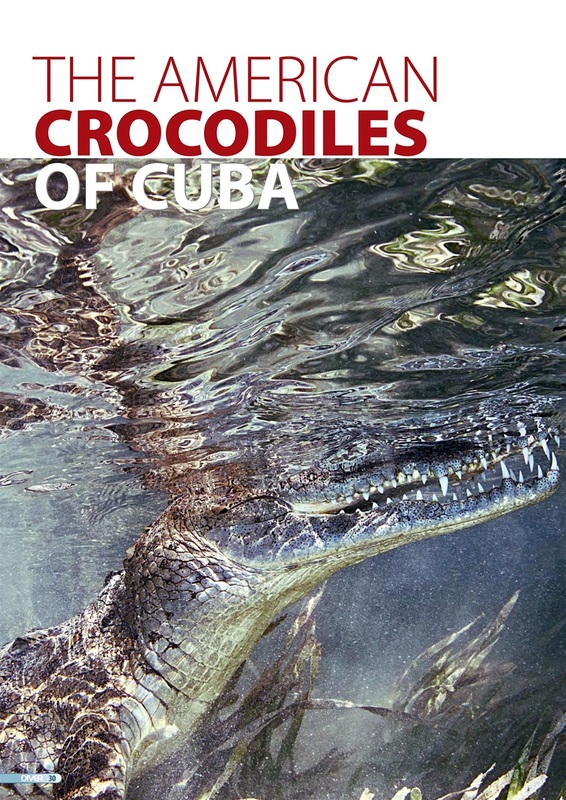 CUBAN CROCODILES - Cuba features in a new wildlife dive-site book. THE LONDON – a tough-to-dive wreck. 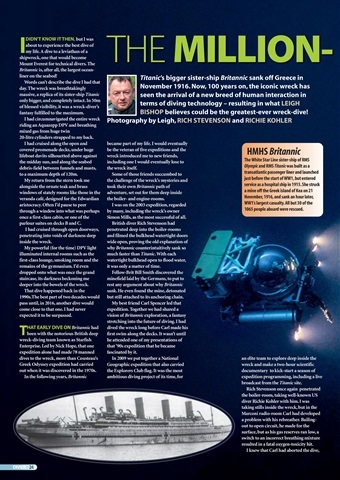 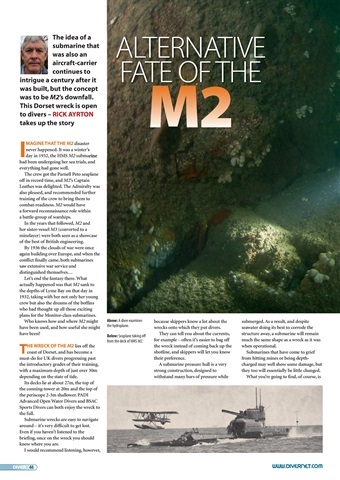 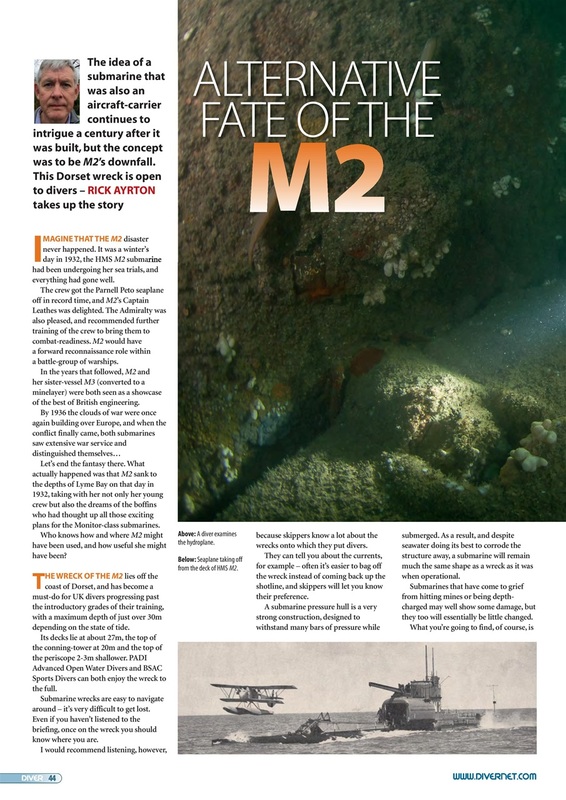 M2 - Rick Ayrton dives the iconic Dorset submarine wreck. ABALONE DIVERS - California freedivers seriously addicted to shellfish. 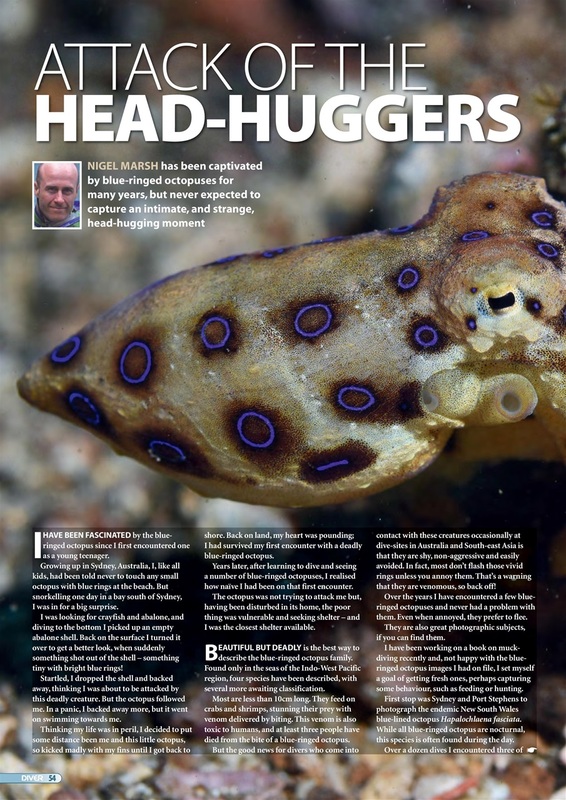 BLUE-RINGED OCTOPUS - Getting the wrong idea about blue-ringed octopuses. 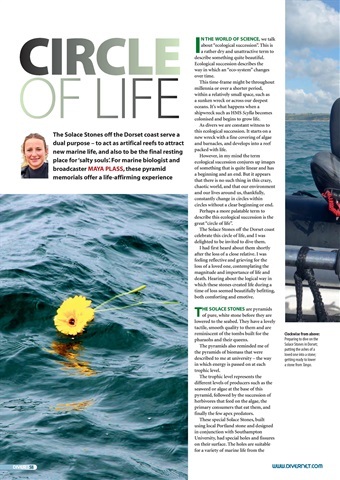 SOLACE STONES - Maya Plass visits the South Coast’s Solace Stones. BUOYANCY CONTROL - Simon Pridmore on acquiring perfect buoyancy. 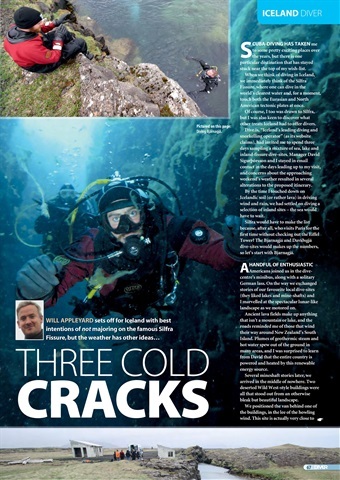 ICELAND - Will Appleyard dives (unintentionally) inland Iceland. 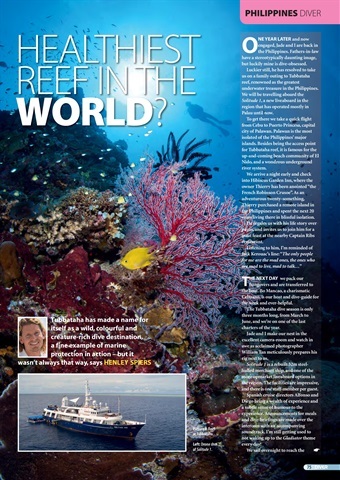 TUBBATAHA - Everybody’s talking about Tubbataha in the Philippines. DARLWYNE - Forgotten tragedy of 1966 – in search of a Cornish wreck.